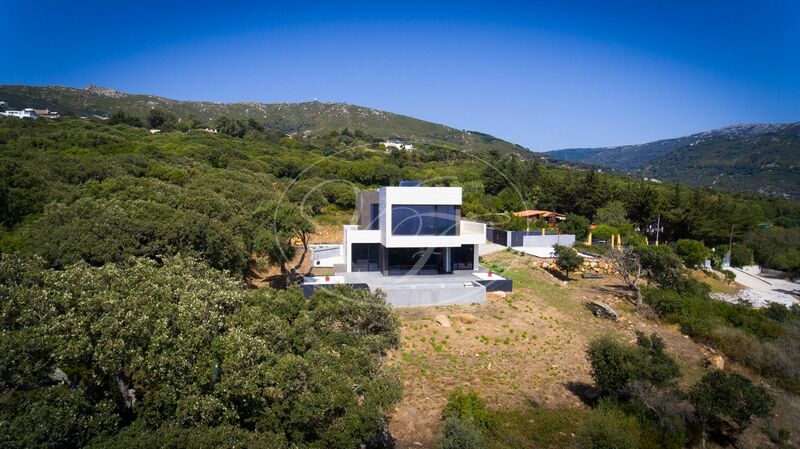 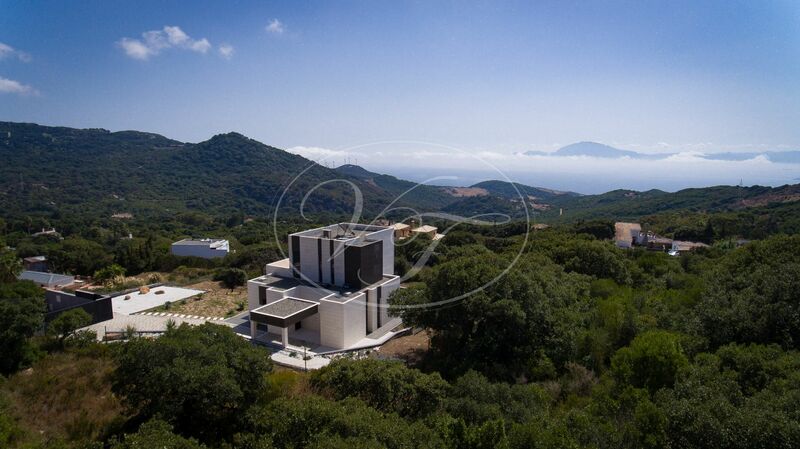 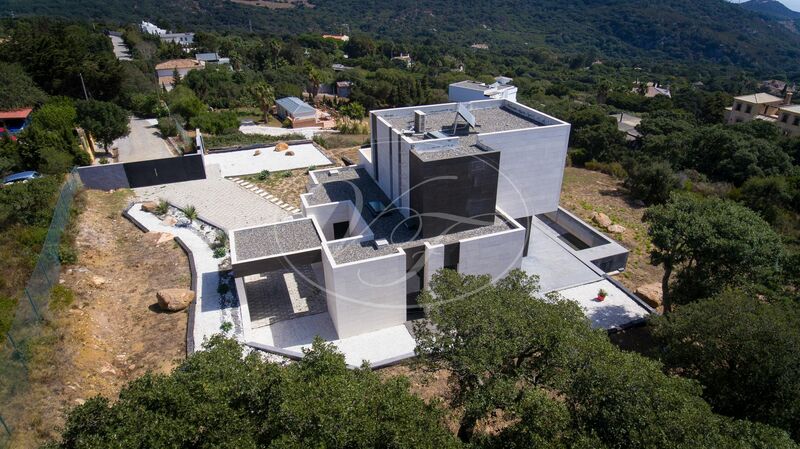 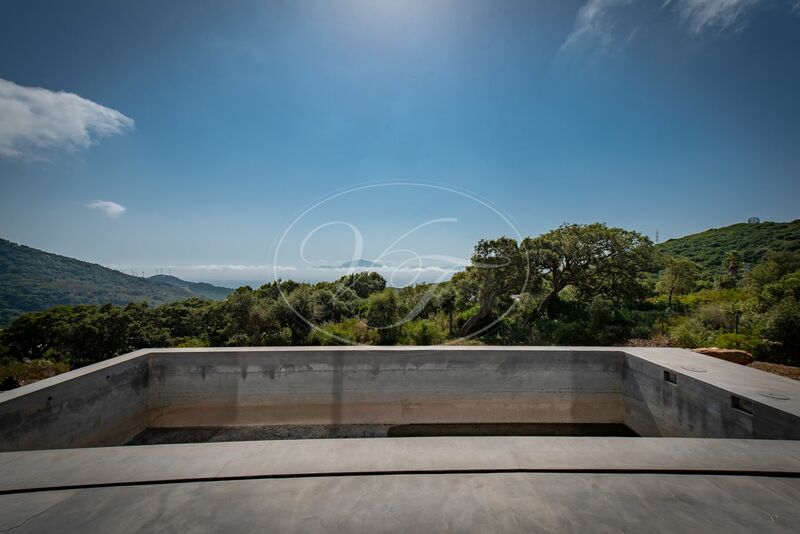 Spectacular contemporary villa with uninterrupted views of Africa, located near Tarifa, Costa de la Luz, Andalusia. 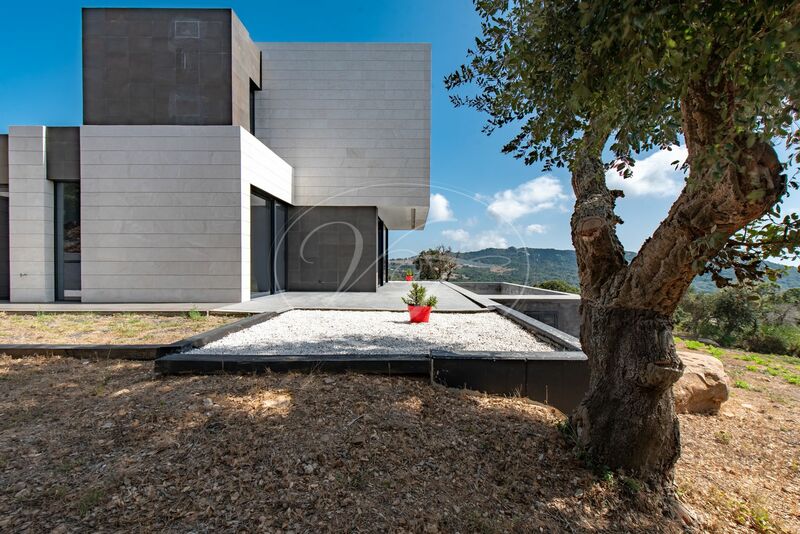 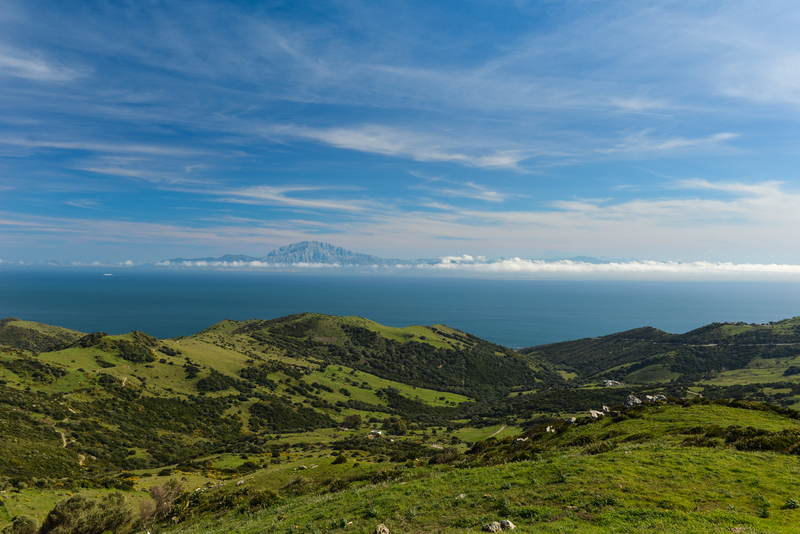 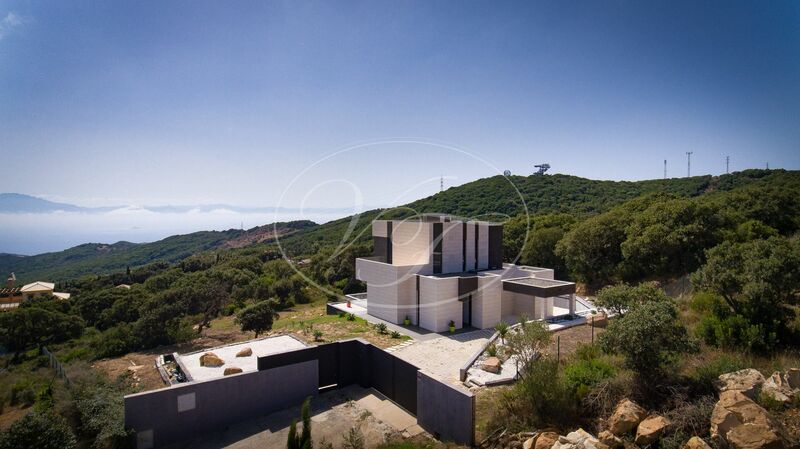 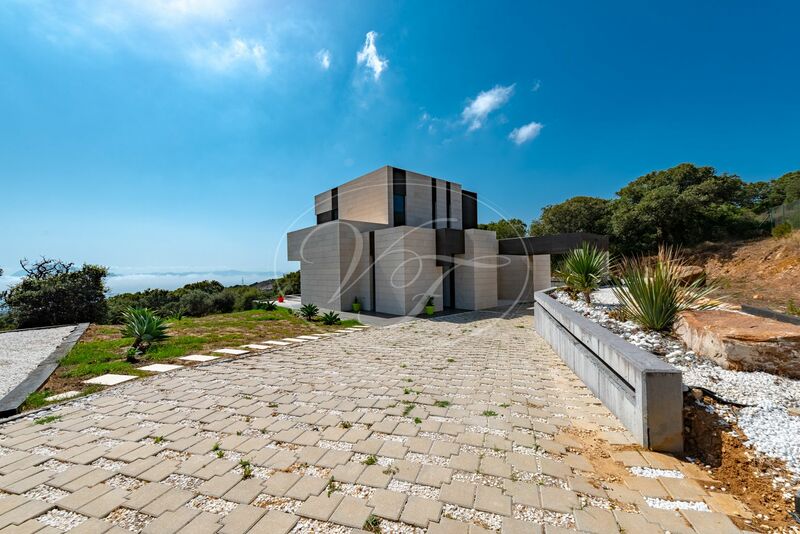 This modern property has breathtaking views, looking across the Strait of Gibraltar to the Atlas Mountains. 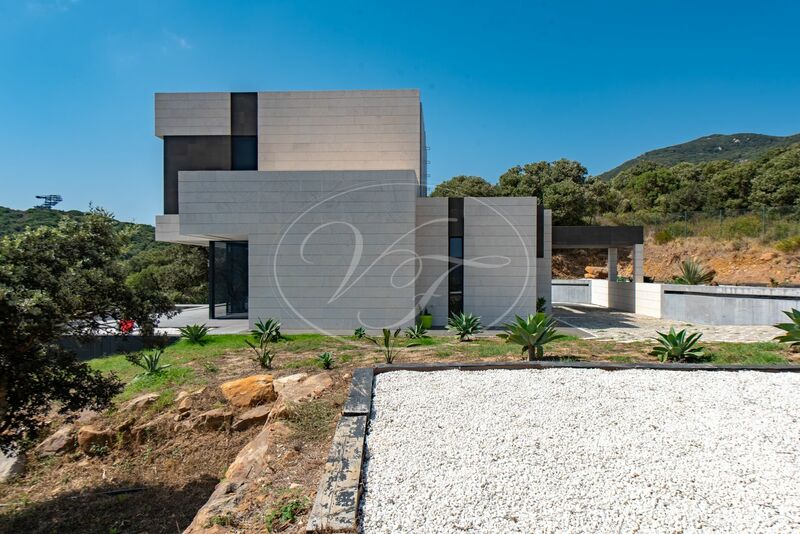 The South-facing villa has been finished to a very high standard. 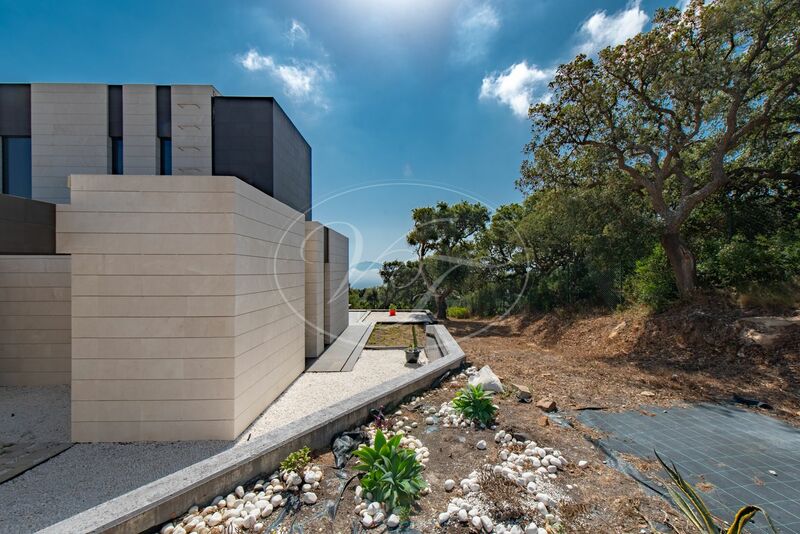 The villa has been designed to capture natures beauty from every angle. 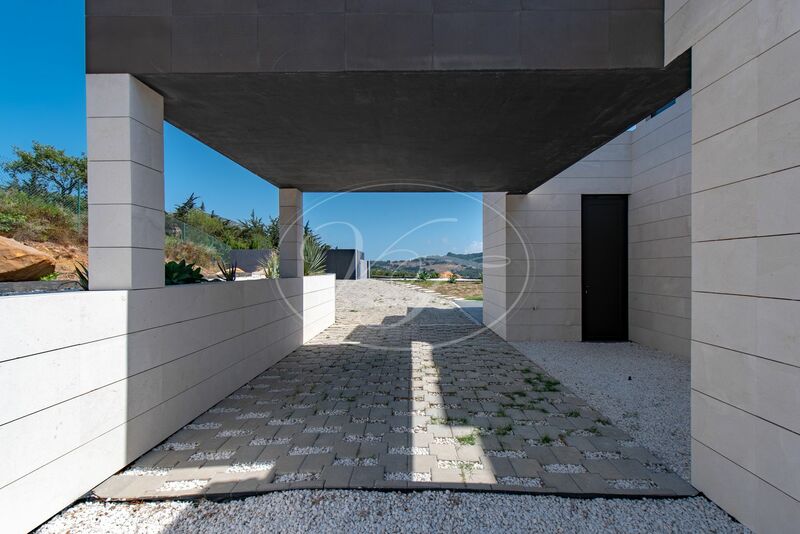 A paved driveway leads to the property, with covered carport. 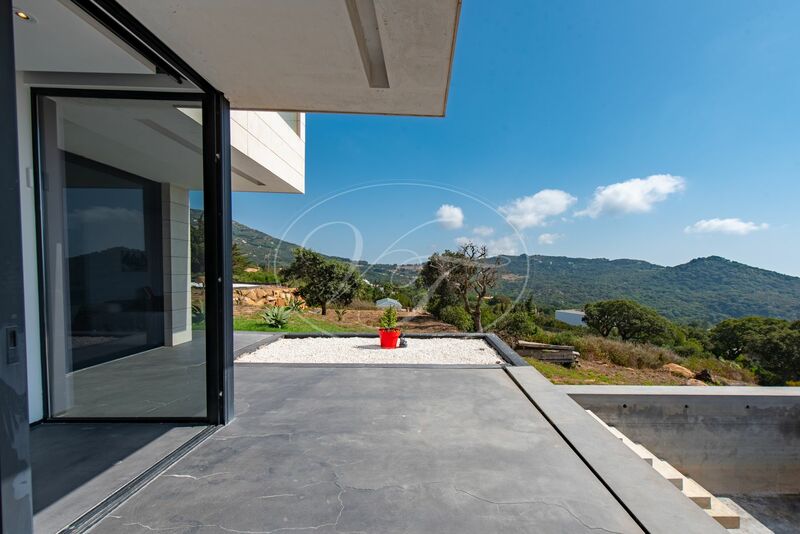 Upon entering this stunning villa, you are welcomed by an open-plan kitchen and light-flooded living area, with the outstanding views. 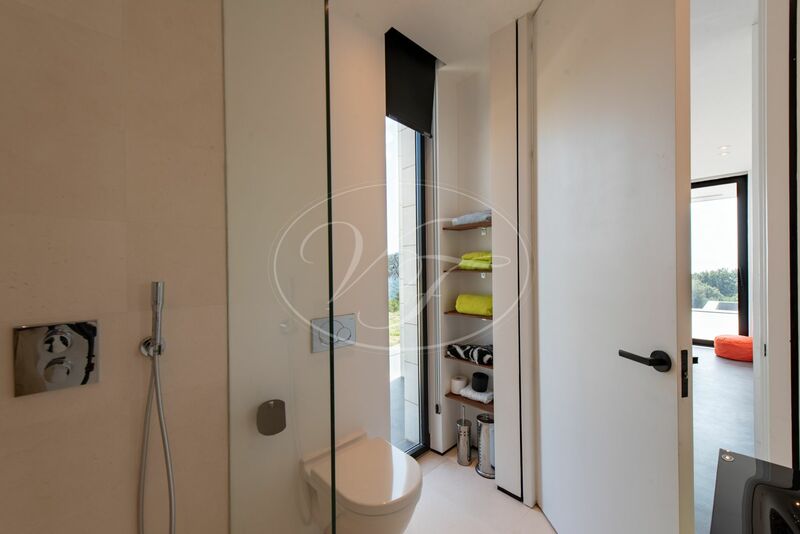 Floor to ceiling double glazed windows with protection glass for added privacy and solar control. 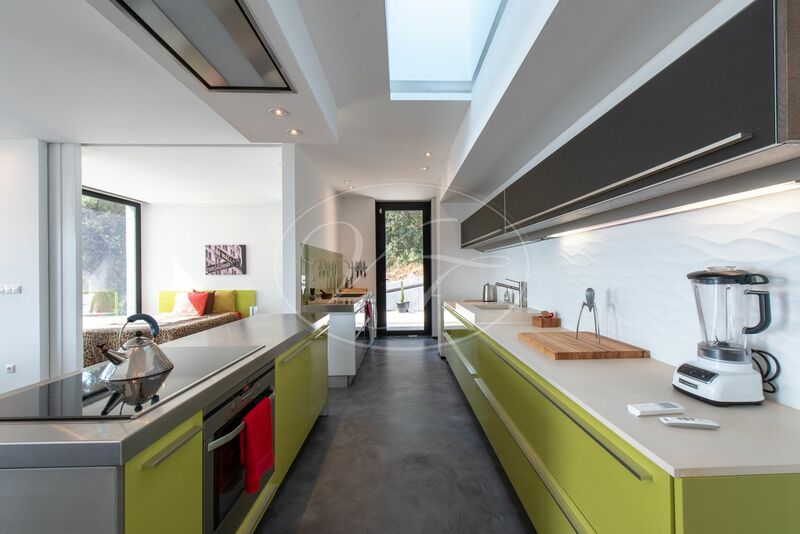 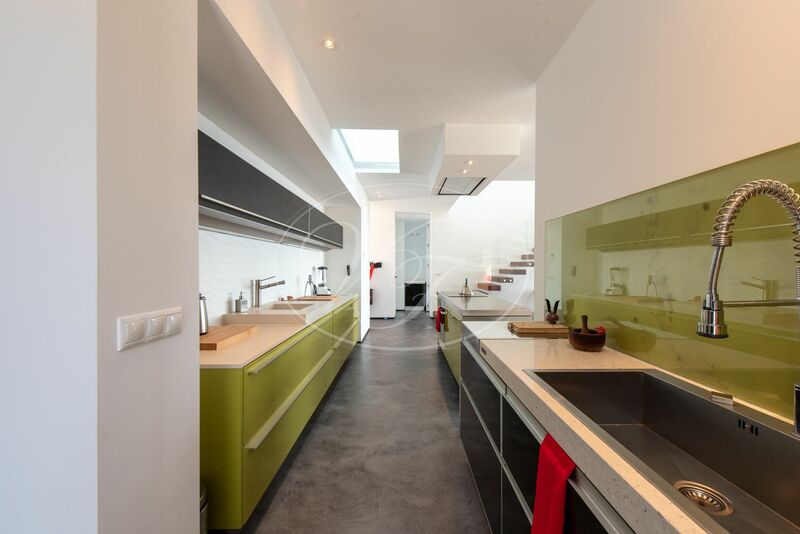 The fully-equipped kitchen, with pantry, includes various integrated appliances, Silestone and inox countertops and a remote-controlled extractor. 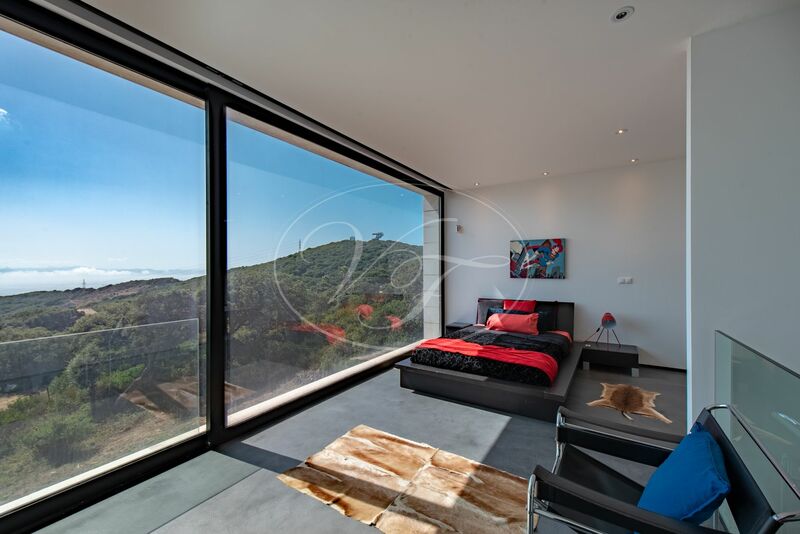 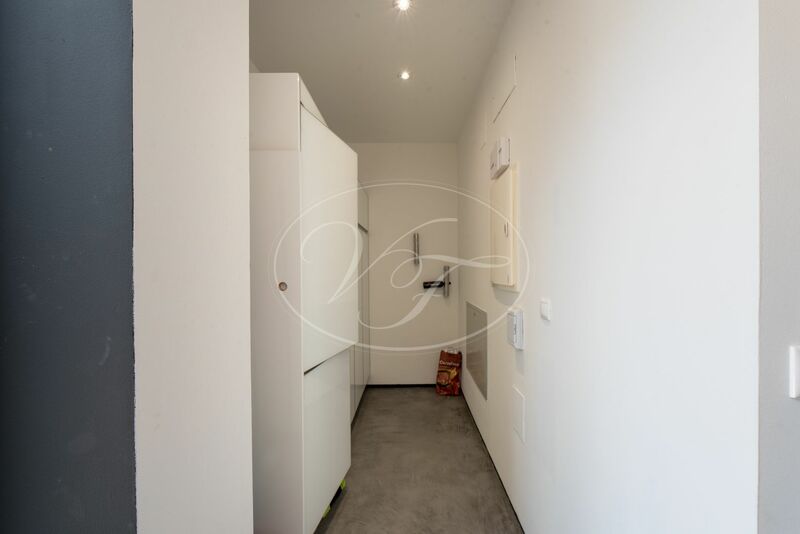 Adjacent to the living room, a sliding door opens to a multifunctional room, which is currently in use as a bedroom but could also be a private study/office, gym. 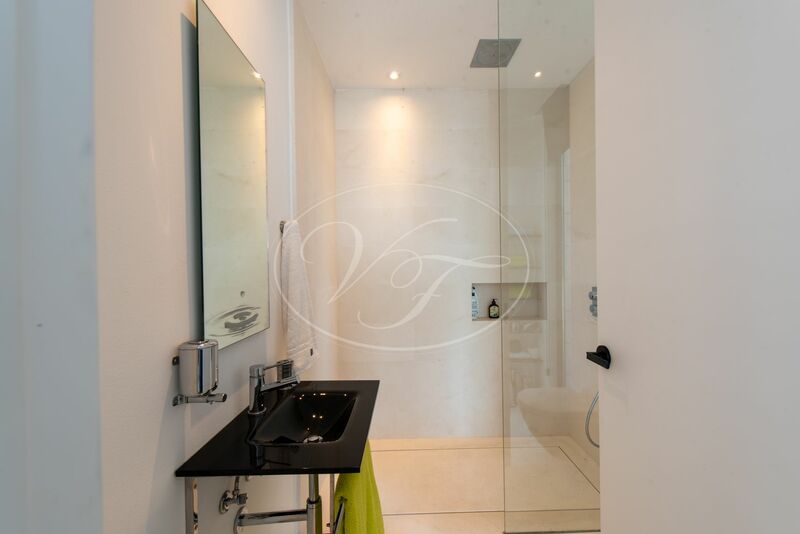 In addition, there is a downstairs bathroom with shower and guest bedroom, also with splendid views. 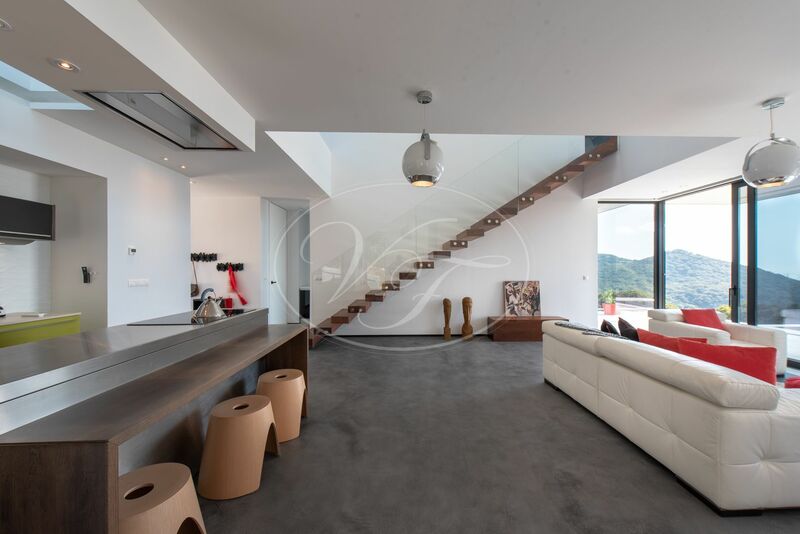 The floating stairs with Brazilian Jatoba finish take you to the open plan master bedroom with ensuite bathroom with German fittings and freestanding bath, dressing area and large terrace. 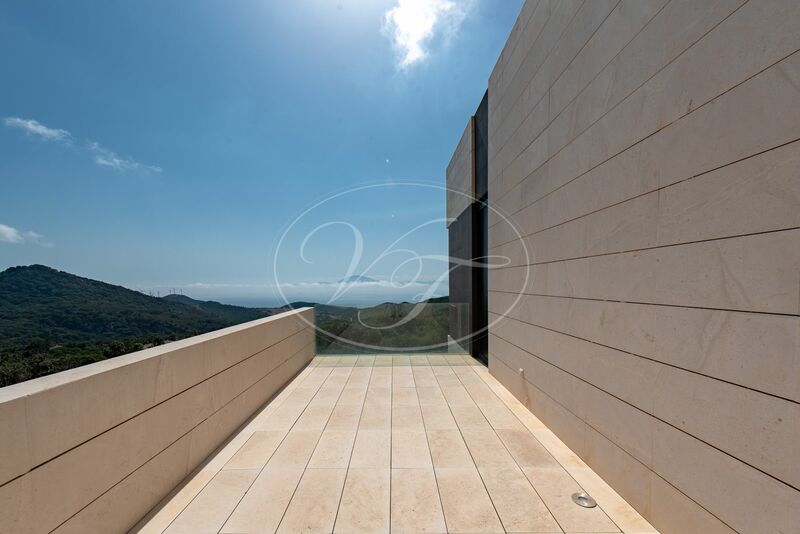 From here, the views are breathtaking! 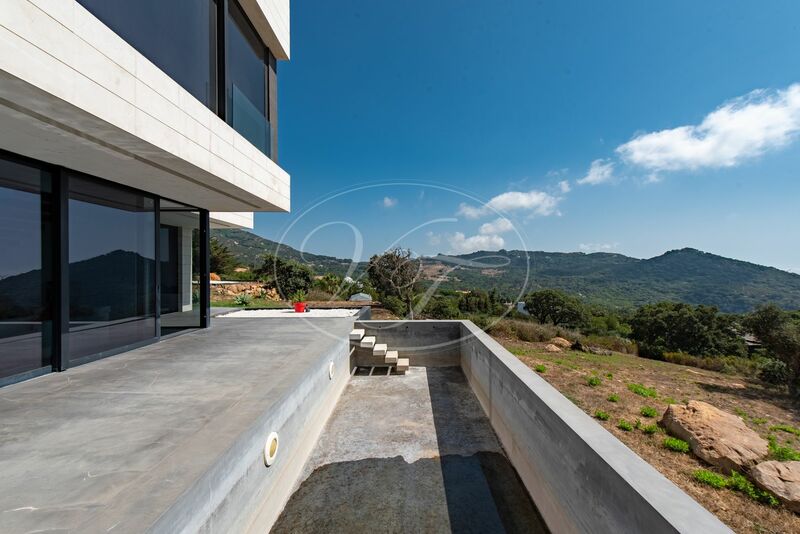 Some parts of the garden have been developed in a zen garden and there is an 8m x 4m pool. 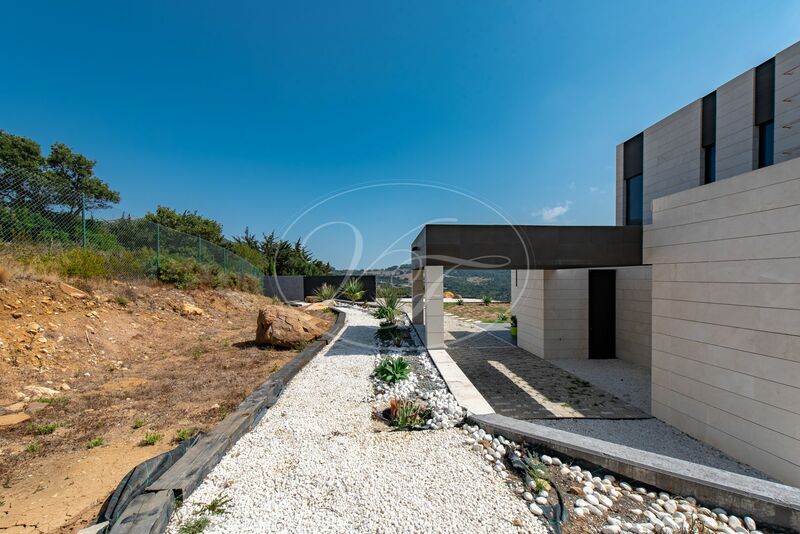 To create lovely outdoor areas and garden is still to be finished by the next owner. 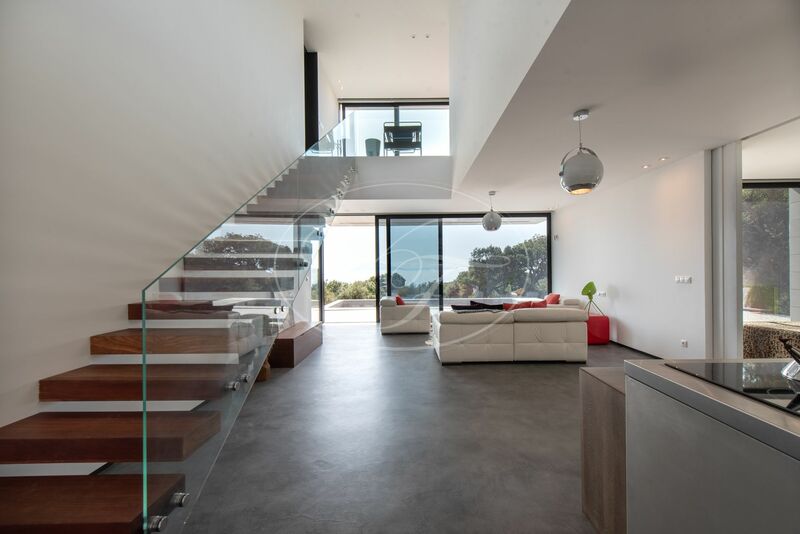 The property is connected to mains water and electricity, underfloor heating, each floor has separate control; powered by the Mitsubishi Ecodan heat pump (air to water) with digital Uponor thermostats. 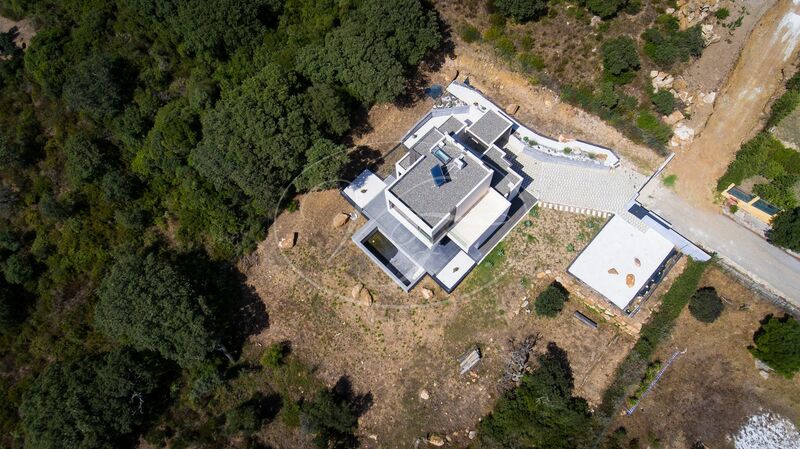 There is a 3000L underground rainwater tank for watering the garden. 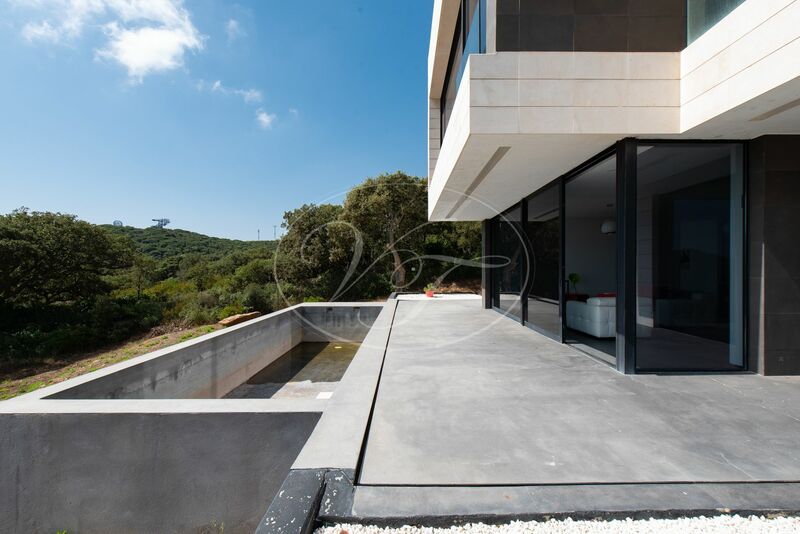 Other features of the property: Technal skylights, remote controlled recessed total blackout blinds for added privacy and security alarm. 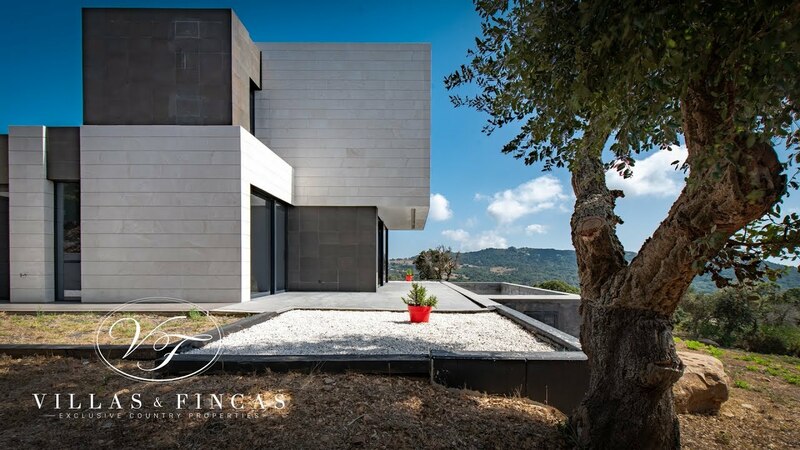 This modern villa is located at just 10 minutes from Tarifa, the gateway to Africa. 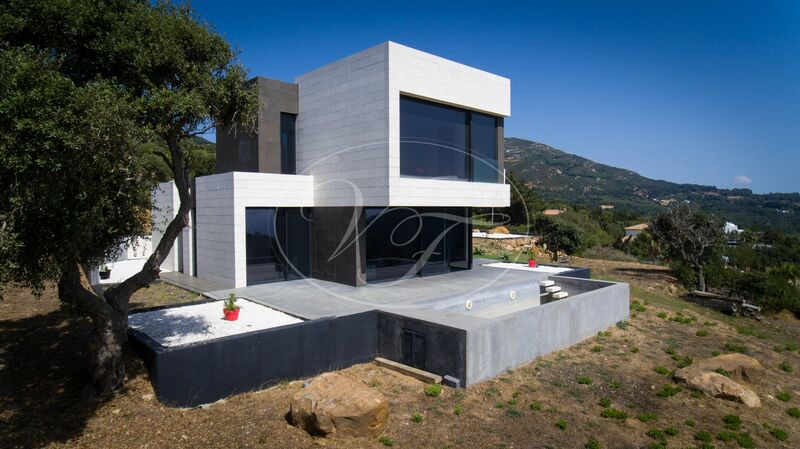 15 minutes to Algeciras heliport, 40 minutes from Gibraltar and 1.5 hours to Málaga Airport. 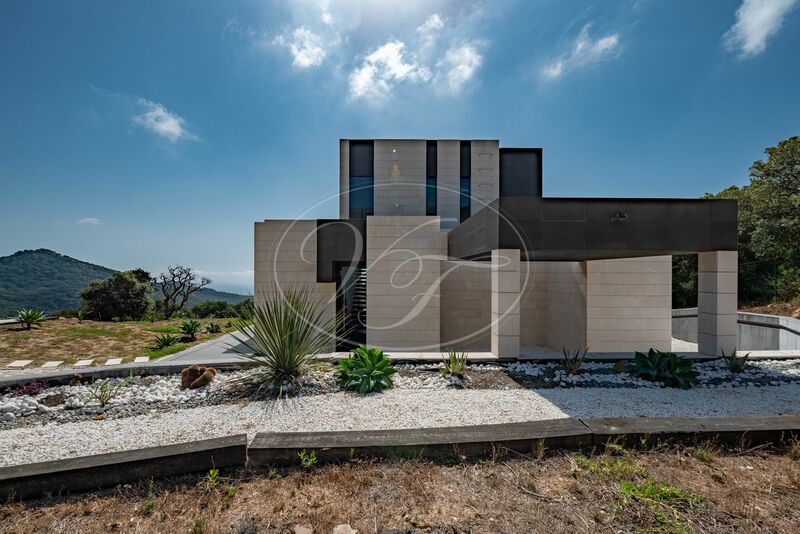 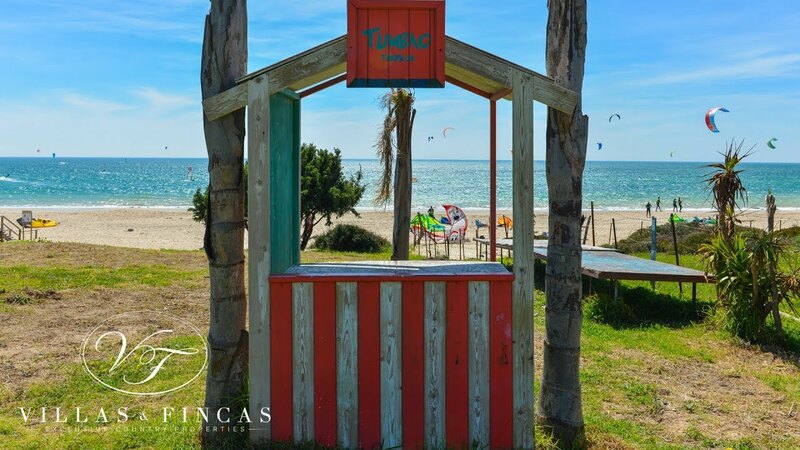 Please, send more information about ref 186-00790P, Villa in Tarifa or similar properties.